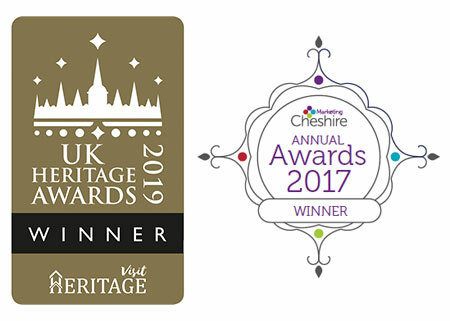 One thing we pride ourselves on is the outstanding customer service we offer… after all, we did win an award for doing exactly that! Our team are always thinking of ways to make our customer needs and wants a priority. Our newest offering incorporates something that is becoming increasingly popular with our customers, Corkage! We’re excited to announce, ‘No Corkage March’, a new package meaning exactly that. Book your wedding with us for any available Friday, Saturday and Sunday date in March and we will pay your corkage! This gives you the chance to add a real personal touch to your wedding by providing all your own drinks for your drinks reception and wedding breakfast. With amazing offers so often found in most supermarkets and wine distributers, this could potentially mean a huge saving for our couples. As usual with our corkage, we will supply the glasses and the staff to prepare and serve your drinks, meaning your guests will never know the difference, but your bank balance most definitely will! How would it work, we hear you ask?! Approximately 8-10 weeks prior to your wedding, we would invite you in to meet with your personal Adlington Hall coordinator that would be in charge of ensuring your wedding day ran to plan. During this meeting you will discuss all the finer points of your day. We will ask you then to confirm what drinks you are planning on providing so we can ensure the correct glassware is ready on the day. We will also arrange a time for you to deliver the drinks, ensuring there is enough time to chill the appropriate bottles. 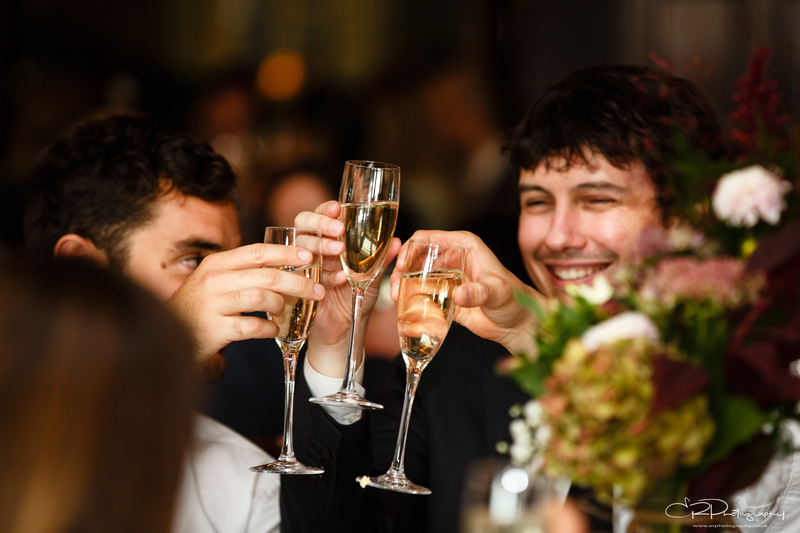 The Drinks Reception – This follows your church or civil/humanist ceremony. Champagne and bottle beers are a popular choice here, but if you have something else in mind, let us know and we can discuss this in more detail with you. Wedding Breakfast (Called this as it is the first meal as a married couple) – Most people provide bottles of White and Red wine, occasionally Rose also, to be on each table, for their guests. Our caterers will ensure all bottles are placed on the tables ready to serve, as per your instructions. For those with fondness for fine wine, this is the perfect time to add a personal touch to your day by providing the perfect accompaniment for your chosen wedding breakfast menu. Usually either before or after (however, occasionally in between each course) the wedding breakfast, the speeches are made. It is a tradition that a toast drink is provided for all guests for during this time, again usually Champagne or something sparkling. Our dedicated wedding coordinators are on hand to offer their knowledgeable advice for anyone who need help to decide what the best drink for them would be. 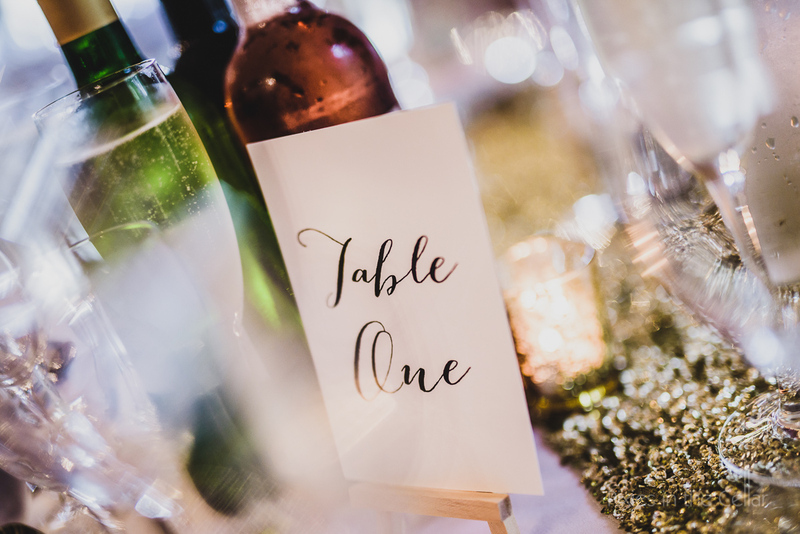 Evening Reception – Once the meal is finished, any unopened bottles are kept to one side to be returned to the bride and groom the following day. 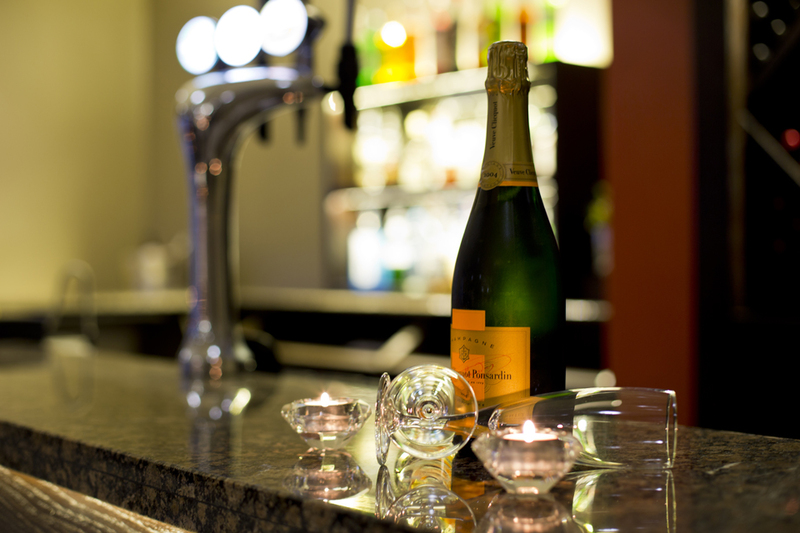 Guests can then purchase their drinks from our well stocked bar, staffed by Adlington Hall. For more information, availability and bookings please contact our wedding coordinators today.